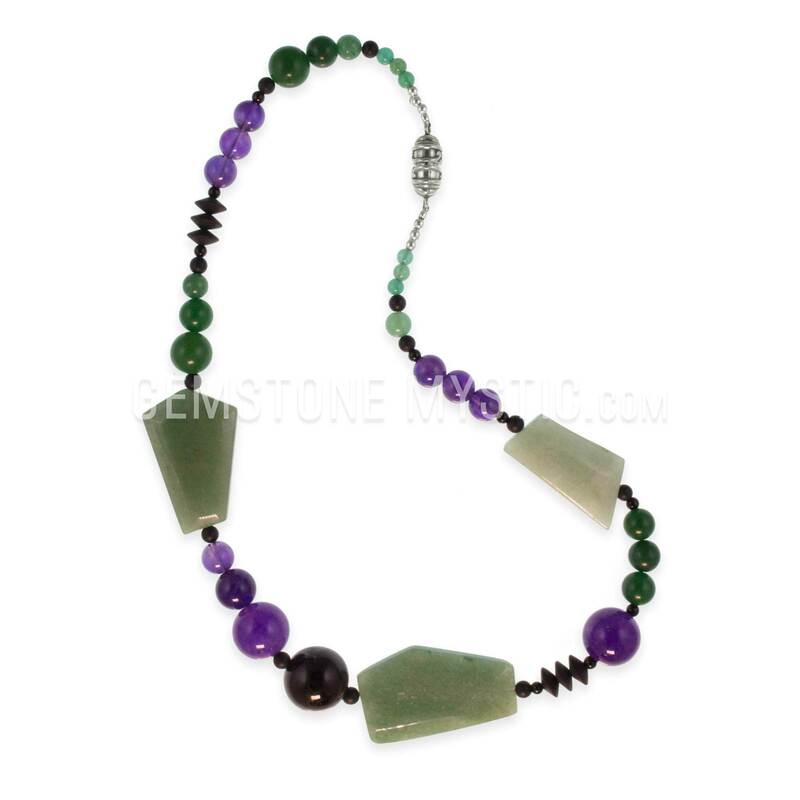 The Beauty And Wealth Of Spirit necklace carries the properties of high quality Amethyst to awaken your soul and spirit to beauty, abundance, wealth, prosperity and the generosity of the Divine. 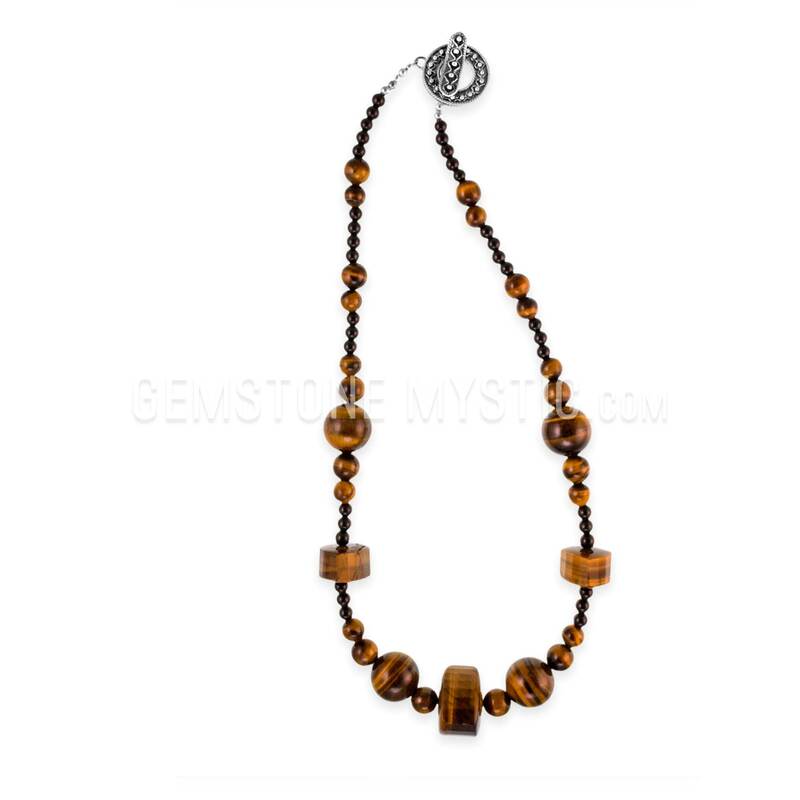 It helps you achieve prosperity, good fortune, new opportunities and success. It also clears the past, boost courage and healing, brings awakening and transformation increases protection and accelerates higher spiritual energies for your highest good. 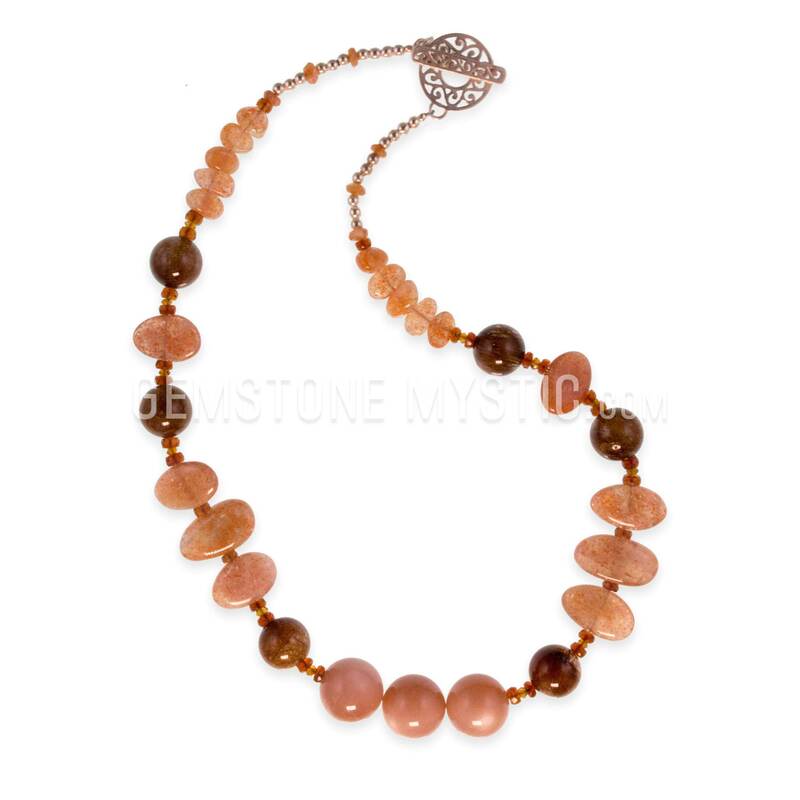 Then this necklace and each gem is vibrationally aligned and attuned to an uplifting energy that increases your success, awakens and uplifts your spiritual energy and empowers you to open your path to the beauty of Spiritual Connection. It activates, attracts and creates more abundance in your life. Wealth and Fortune necklaces carry the energies and access to abundance, open your path to attract good fortune, increase your success, and empower you to act upon new ways you can flourish and thrive. Lumari creates her Gemstone Mystic necklaces in sacred ceremony and creation for the highest energies and blessings to flow in your life. Each necklace is vibrationally aligned and attuned to specific energies that will also enhance the properties of the crystals and gemstones in each piece. ©2017 Blue Star Network. All Rights Reserved.